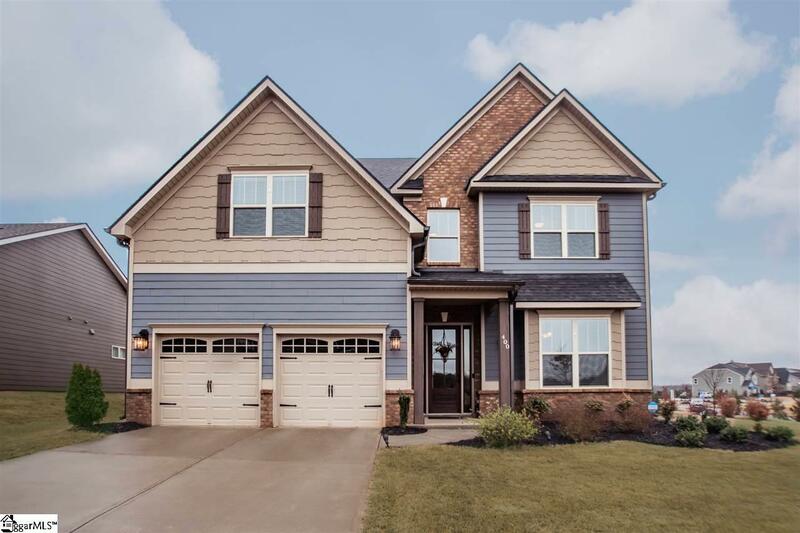 AGENT/OWNER LISTING ****100% Financing Available, PRICED BELOW MARKET VALUE, 1 YEAR HOME WARRANTY INCLUDED **** Meticulous care has been giving to this home and it has all the bells and whistles of a model home! 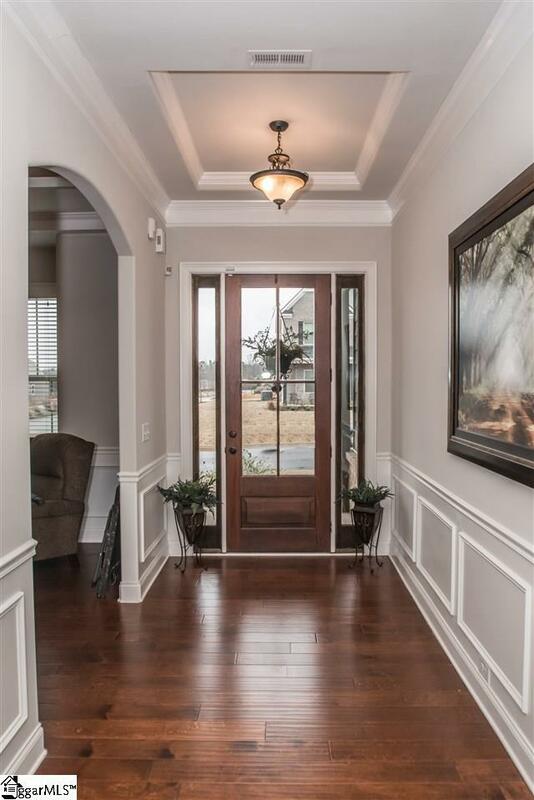 Located on a corner lot, walk up to a solid wood 8ft door and open it up to your dream home! 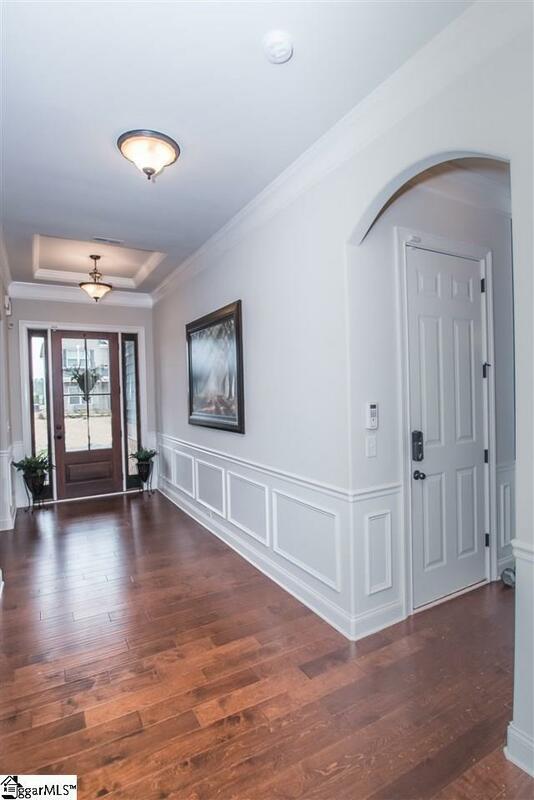 You will enter this home and immediately notice the 10ft ceilings, gleaming hardwood floors, and designer light fixtures throughout. A beautiful office with coffered ceilings. Large dining room with trey ceiling rope lighting and custom butlers pantry. The gourmet kitchen features tons of UPGRADES, including an enormous island, designer range and hood and stainless steel farmhouse sink. The sunroom is situated beside the kitchen with a vaulted beadboard ceiling. 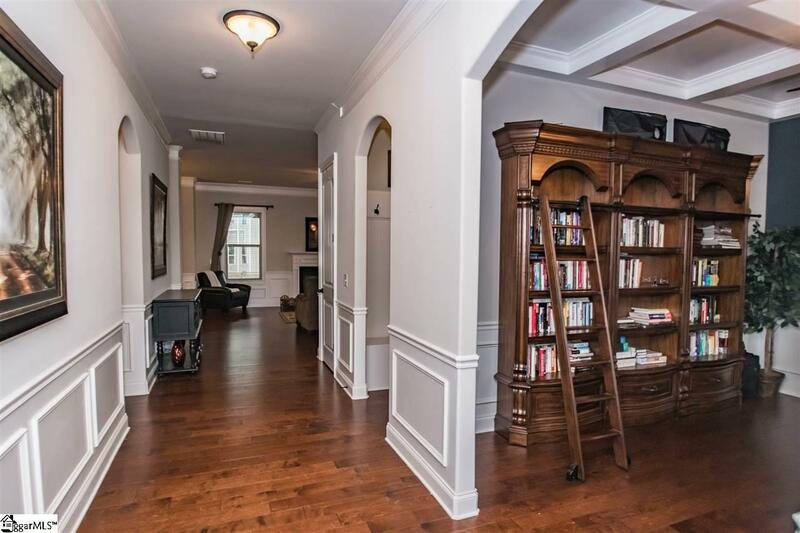 The large family room features a gas burning fireplace. Upstairs you will find a custom loft area, four bedrooms and three additional bathrooms; one of which is a jack and jill. The immense master bedroom boast a large sitting area with a beautiful fireplace to gaze at from your bed. The master bedroom also includes two separate walk-in closets. The large backyard has a covered porch, which is perfect for enjoying the professionally landscaped yard. The attractive neighborhood of Lost River features resort style amenities including two tennis courts, a playground, a junior olympic sized swimming pool and a covered picnic area. Listing provided courtesy of Tymeisha Richards of Keller Williams Greenville Cen.